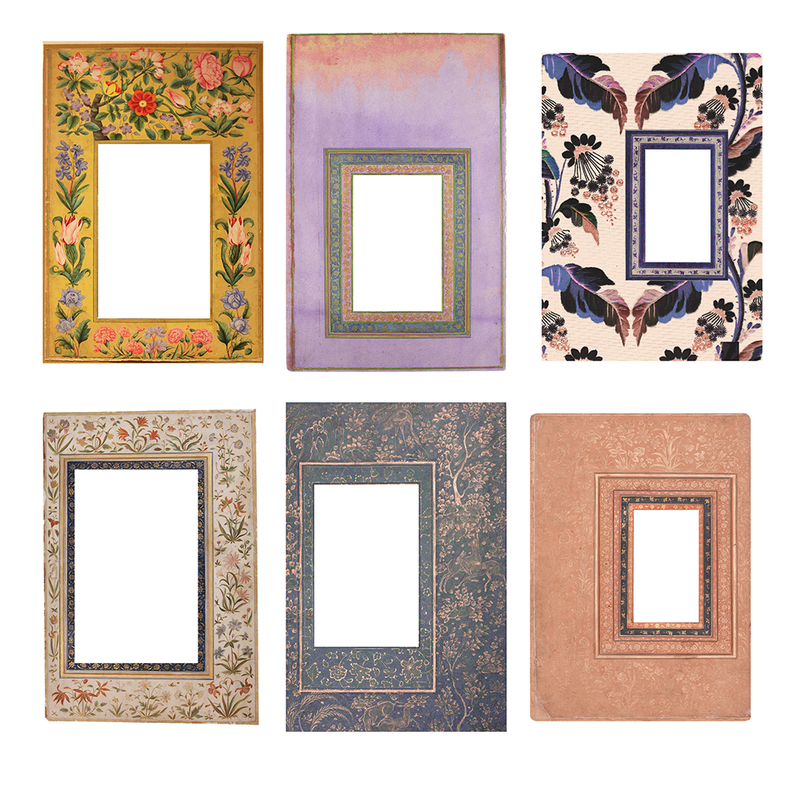 My current obsession: pattern frames inspired by Indian prints. This set contains 6 high resolution PNG frames you can use for your art projects. Enjoy! Credits will be much appreciated.